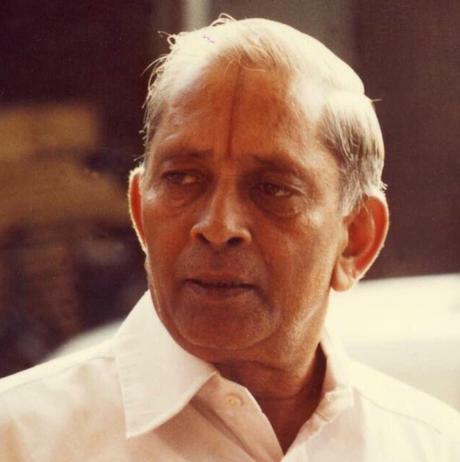 35 years years ago, Master EK (Dr. Ekkirala Krishnamacharya) passed over to the subtle spheres – the day of his transition was 17th of March, 1984, on Pisces Full Moon day. Master EK left his physical body earlier than expected. Through he is no longer in the physical, all these 35 years he has been guiding invisibly all those who orient to him, and he will guide us as long as we relate to him and do not forget him. Master EK’s writings are so powerful that even if we read one page of his writings a day, it will bring us a lot of transformation. “Master EK disrupted some of the existing customs in the society with a view of transforming the society. He used to perform cremations of orphaned dead bodies. As per the customs, a son is not allowed to attend a cremation while the father lives but Master EK went against that tradition as he felt that a proper cremation to a dead body is more important than a non-essential custom. Also, in those days, women were not allowed to chant Gayatri mantra. He went against this custom as well and said that “all are equal before the light. Men and Women are equally entitled to worship the Divine light through Gayatri Mantra.” He said there are no restrictions in chanting Gayatri mantra. One just has to know the proper pronunciation and can chant it with a clean mind and body. Grand Masters have even decided to spread Gayatri Mantra to people across the globe with no restrictions because it is a mantra which can lead any aspirant into the planes of light. We should understand that if something good is taught by a Master of Wisdom, it can be followed by anyone and not only his direct followers. Only what is told matters and not who told it. We should not think that I will follow the teachings of only so and so Master and reject everyone else. If it is something which inspires you and enthuses you, then you can take up that teaching or instruction or practice. In this manner, Master EK did not follow many of the existing customs which he felt were non-essential in the path. Though he was born into an orthodox Vaishnavaite family (Worshippers of Vishnu), he did not follow many of the Vaishnavaite traditions. 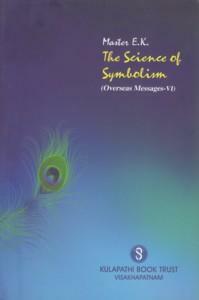 He worshipped the Divine in multiple forms and not just as Vishnu. He was very particular and highly disciplined in following the essentials but he cared very little about the non-essentials. The non-essentials are to be left to each person’s comfort. If one is stuck with in non-essentials, then the essential aspects are forgotten. Master EK’s chanting of mantras or OM used to be so effective that it used to purify the surroundings and the people sitting around him. People used to get subtle experiences just by keenly hearing his chantings. Master EK used to hear OM within and then utter it outside. We at least have to utter it and hear it. 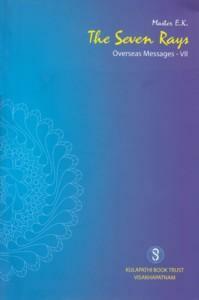 Then we can gradually hear OM from within without actually utter it with the mouth. Master EK used to have a constant alignment with OM within. It is possible to ones who do not have unnecessary thoughts. It is inner silence which enables one to hear OM within. It is because of this experience that Master EK could speak about silence in the invocation he gave. He said ‘May the silence in and around me, present itself.’ Only one who experienced that inner silence could give such an invocation.